I can count on one hand the number of times I will choose a sandwich for dinner (on any given month with few fingers left to spare) over a rice or pasta dish. 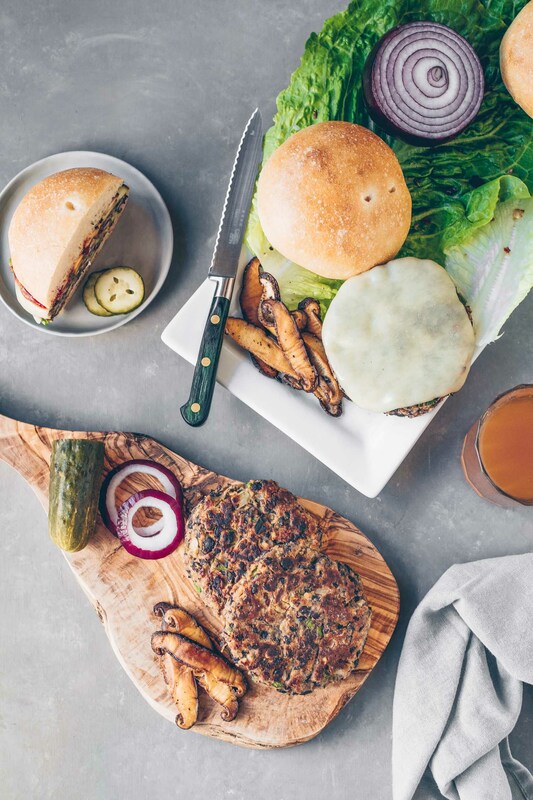 I wouldn’t think twice about a turkey, tuna or roast beef sandwich for lunch but for dinner? I don’t know why my mind discounts it as “not a real meal” if a sandwich is on my menu. It’s irrational to think this way, I know. However, sometimes–and it doesn’t happen too often–certain ingredients thrown together between two pieces of bread prove to me that sandwiches are more than just a secondary option. Along with a fresh baguette and other weekly grocery staples I couldn’t resist picking up a basket of fresh figs. I didn’t really know what their fate would be in my kitchen but I knew they wouldn’t go to waste. I will say, though, that a sandwich was the last thing on my mind. But as I nibbled on a slice of my baguette between sips of wine and conversation with my husband, inspiration struck. 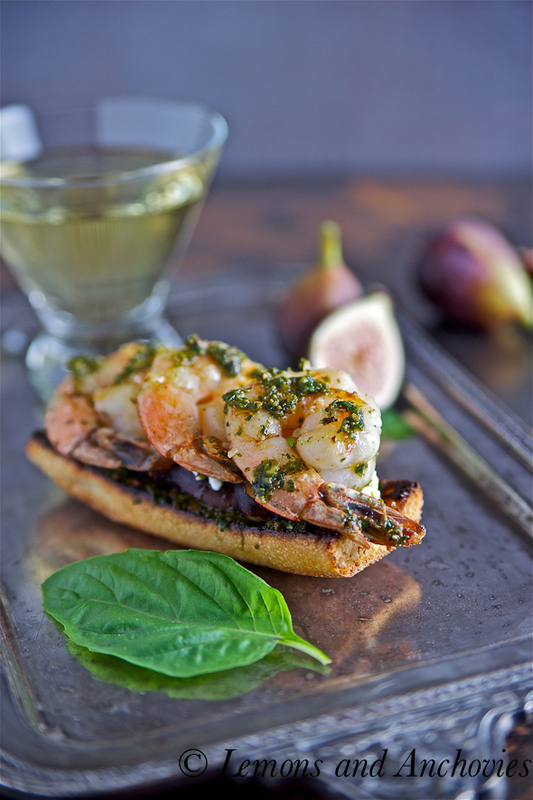 This Prawn, Pesto, Fig and Feta Sandwich was meant to be an appetizer served as crostini. I was going to toast longer pieces of the baguette for convenience and cut them before serving but since there were only the two of us, a sandwich made more sense. Along with the baguette pieces I broiled some fig slices brushed with my leftover fig-balsamic dressing. Once toasted I spread some of my homemade pesto sauce on the bread, layered the figs and cooked prawns, added some feta cheese and basil leaves and this sandwich was born. Maybe it was the wine we were having but my normally fig-averse husband (who also loved my fig-balsamic dressing, go figure) couldn’t get enough of this sandwich. It was the perfect balance of sweet, salty and savory but more importantly, it was magic between two pieces of toasted bread. I think it’s time to re-evaluate my ideas about dinner. 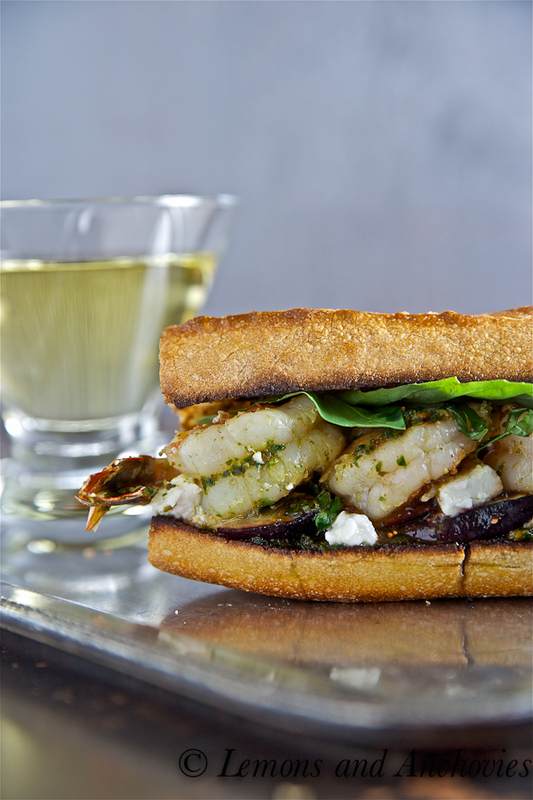 As a sandwich or crostino, prawns, pesto, figs and feta make a magical combination. Turn on your broiler. Place a piece of aluminum foil on a baking tray and set aside. To prepare the prawns, cook over med-high heat in a bit of olive oil, just until cooked through, about 4 minutes total. Set aside. Slice the baguette lengthwise and brush with olive oil. Place on the baking tray. 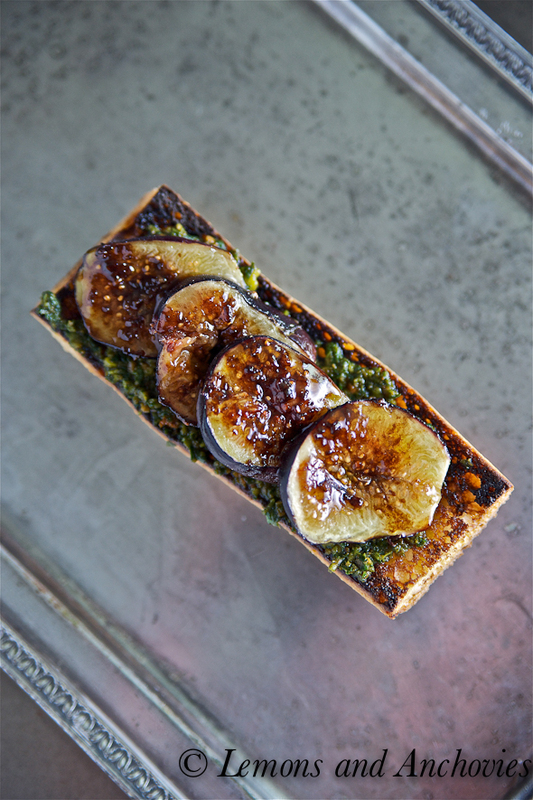 Arrange the sliced figs on the same baking tray and brush with fig balsamic dressing or just regular balsamic vinegar. Broil until the bread is toasted and until the figs are soft. This will take only a couple of minutes. The bread may be finished sooner than the figs. 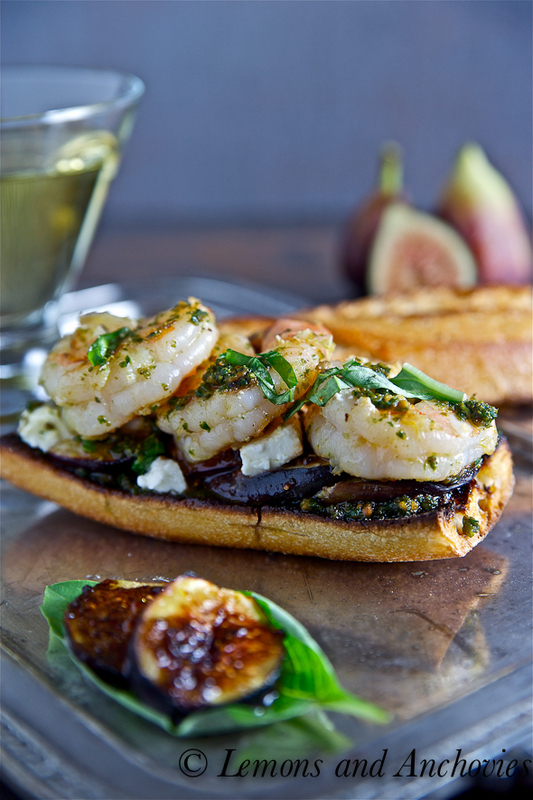 To assemble: Spoon a layer of pesto sauce on the bottom piece of baguette followed by the broiled figs, prawns, feta cheese and basil leaves. Top with the other baguette half if making a sandwich. If making crostini, cut the open-faced sandwich in three (one prawn for each piece) and use the top half of the baguette for more crostini. Serve immediately or at room temperature. Now that is a dinner worthy sandwich! 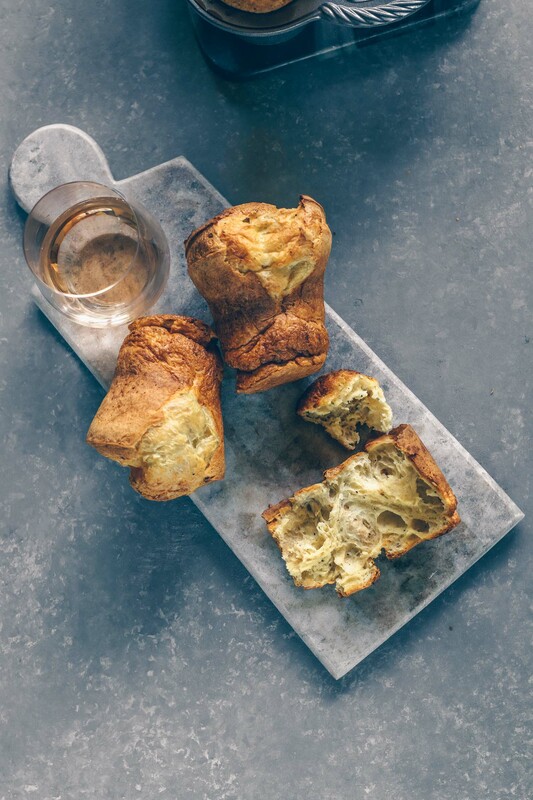 What a fabulous combination of flavors, and on a fresh baguette? Heaven! Oh, yeah, I’d happily have that for dinner … for sure! This sandwich has my attention! 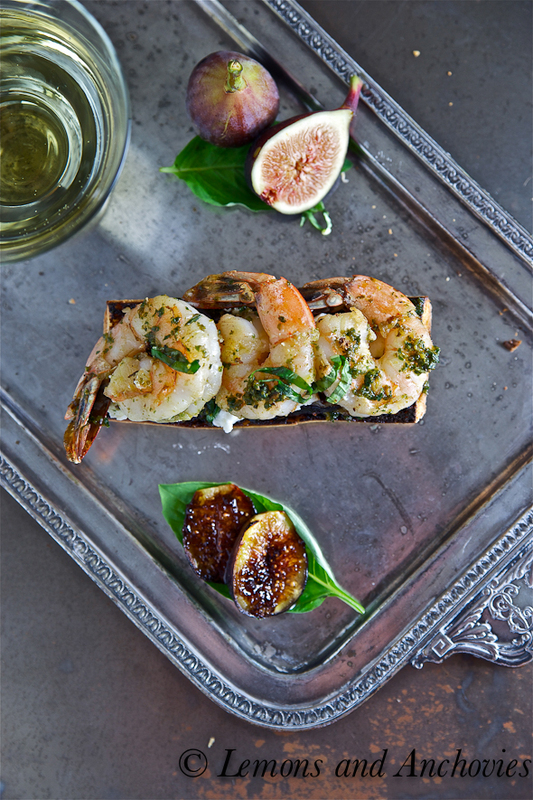 Prawns, figs, feta & pesto, some of my favorite ingredients! Plump, creamy figs are in season now and I have been devouring them with yogurt and even made a small batch of jam. What a scrumptious and tasty sandwich! Wow, I think this just might be the most gorgeous sandwich ever!! I love all the different pops of flavor going on in there…the fig was an inspired addition! OMG! The most amazing looking sandwich ever! I love pesto, figs and feta. Pairing them with prawn makes for a fancy dish I would love to try. What a beauty! 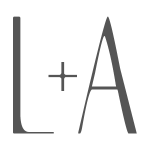 That combination is just perfect and ever so original. This is one glorious food. I love shrimp, pesto and fig but I never did I mixed fig with shrimp or pesto. I am inspired Jean! WOW, what a fabulous looking sandwich…just fantastic! OMG. I’m about to scream for joy! I love fig, I love pesto, I love prawn, I love the fig balsamic sauce you were talking about… This is insane. Oh I like feta too. I’m so happy all in one sandwich. I am making this this weekend. I guarantee you that I’ll be thinking of this sandwich everyday till I bite to it. 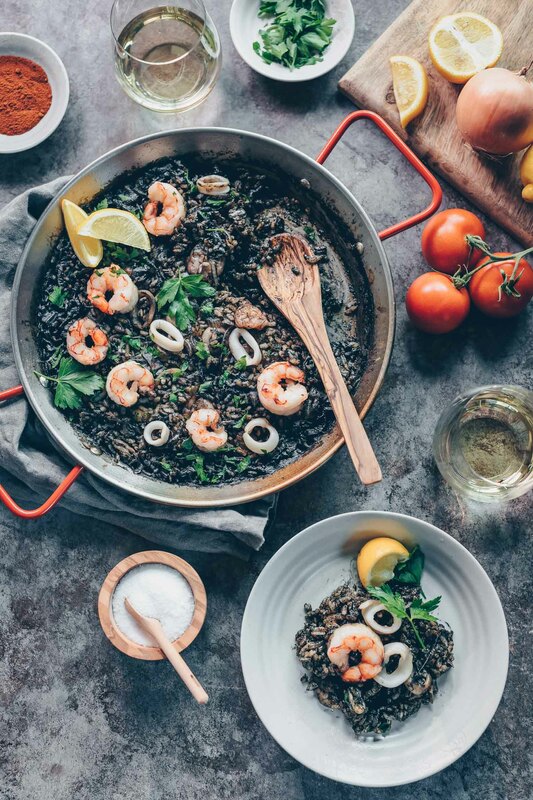 I was too excited about this recipe and forgot how much I love your beautiful photography. Well, you know I love your photos, but today I’m crazy for this recipe!! Those prawns look so plump and delicious and pesto on anything wins me over. Love, love, love. There’s nothing not to love about this sandwich. I’m very sure the flavors were explosive and very good together. Well done Jean! OK I am doing Happy Feet Dance here!!! Trust me I do that only when I am really Happy and This sandwich made me REALLY HAPPY..
I’m right there with you about sandwiches for dinner. I’ll make sandwiches with soup on a cold stormy night but other than that they don’t really cross my mind for dinner. My husband on the other hand could have sandwiches and cereal (not together-I don’t think) every day of the week. Unfortunetly, this is one I’ll have to enjoy without him since he doesn’t like seafood. Thanks for sharing this delicious looking recipe! This was surprisingly good – even my picky 12 year old daughter liked it. I wasn’t able to find fresh figs, so I substituted the dried variety. It was still great. I’ll be making this one again.